For many students, Parents Weekend is the first opportunity to see loved ones since the excitement and exhaustion of move-in day. It’s a chance to eat a meal off campus, restock on some of your favorite goodies from home, and reconnect after adjusting to a brand new schedule. For Villanova students, Parents Weekend is not an opportunity to escape the campus they walk across each day and spend the weekend forgetting about the Nova Nation. While hopping on the train for a quick trip to Philadelphia or a day well spent at the King of Prussia Mall is nothing but fun, Villanova students are proud to spend the weekend introducing their families to the new “families” they’ve formed on East Lancaster Avenue. At Villanova University, we take great pride in our sense of community. While seniors reunite with family and friends they’ve known for years, freshmen are eager to introduce their parents, siblings, and grandparents to the people who make Villanova so special. Shannon Donovan ’18 poses with her family. During Parents Weekend, students, parents, and friends can take advantage of everything Villanova has to offer. Villanova students are part of the Nova Nation every day, but Parents Weekend allows loved ones to see that beloved nation in person. Families are encouraged to see why Villanova makes students so happy. There’s something for everyone — introducing your family to Fr. Peter M. Donohue, university president, as he addresses Villanova’s new national ranking (#50! ), our unforgettable National Championship in basketball, and the construction and other advancements, enjoying the Music Activities Showcase, sampling the food in the cafeteria, taking family pictures by the Oreo, looking at the National Championship trophy in the Davis Center, showing your Wildcat pride at a football game (We won!) and, of course, stocking up on Villanova gear at the bookstore! As a sophomore, this was my second year spending a fun fall weekend with my parents at Villanova. Despite it being my second time around, I couldn’t have been more excited! I was able to show my parents around my new dorm room, learn more about studying abroad, and even introduce them to one of my favorite professors who sat next to us by chance at the football game. Off campus, we were able to explore Philadelphia and have an incredible lunch at the famous Reading Terminal Market. We ended the weekend with a great dinner at the Black Powder Tavern in Valley Forge —where George Washington held covert meetings during the Revolutionary War— with my roommate and her family. It was great to have our families finally get to know one another after nearly a year and a half together on campus! I talk to my parents every day, but they don’t always get to see the joy of Villanova firsthand. On and off campus, time spent with family, roommates and friends during Villanova’s Parents Weekend made for an unforgettable memory. A fun photo with my parents! 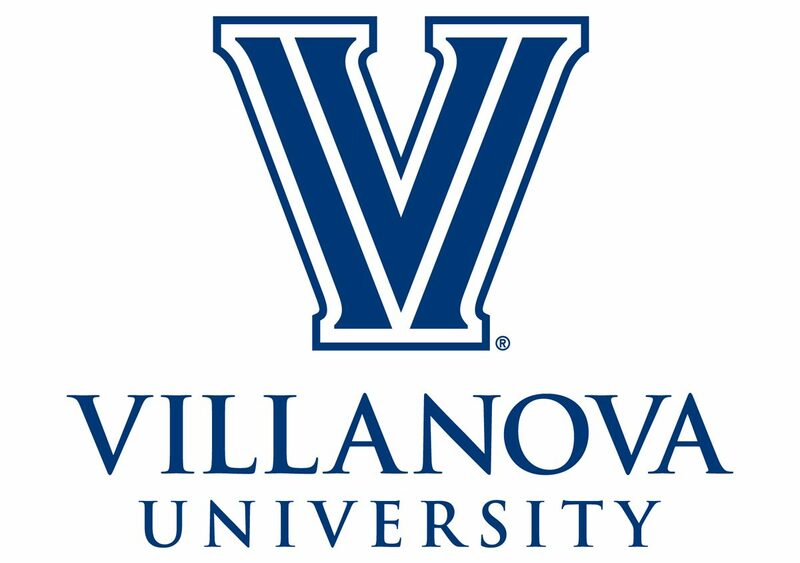 Almost every university has an annual event for families, but it’s the community at Villanova University that makes ours so unique. Our students can’t help share in the excitement because, honestly, we love Nova Nation, and we want everyone else to feel the same. Judging from the laughter and smiles seen all over campus this Parents Weekend, they definitely do. The Villanova Band provided some extra pep during halftime! -Molly Reff is a sophomore communication major at Villanova University.